Why is this Book Written? 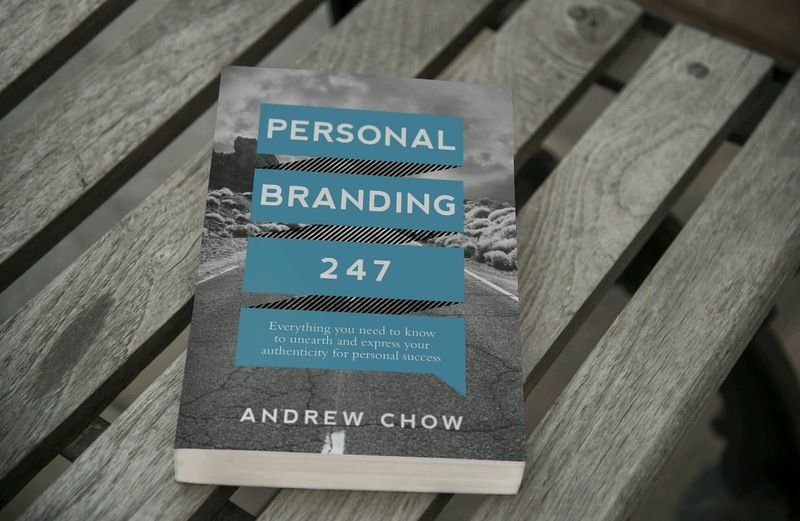 Personal Branding is essential for everyone regardless if you are an entrepreneur or a corporate executive. If you do not manage your own personal branding, others will do so on your behalf through their perception of you. While many in the world focus on the form or the communication of personal branding, Personal Branding expounds the balance between the Substance, the Positioning, and the Form. How is this book presented? There are 3 main sections: Brand Audit which focuses on the Substance behind a person. The second is the Brand Strategy which is about the Positioning of the Brand. Lastly, there is a section on Brand Communication which focuses on the Form of the personal branding. Every chapter in Personal Branding 247 begins with a powerful quotation by the author followed by a concise discussion of the strategy. The strategies discussed are authenticated by the Author’s Story. Each chapter ends with several Points to Ponder so that readers can focus on key consideration before they embark on their own journey.